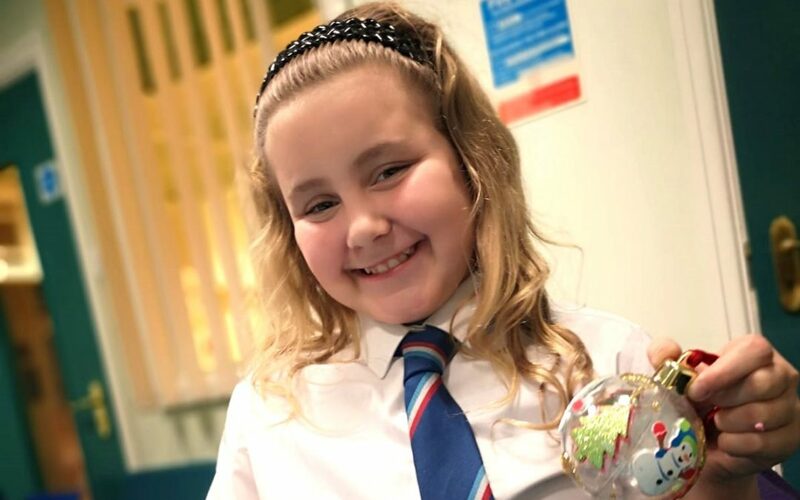 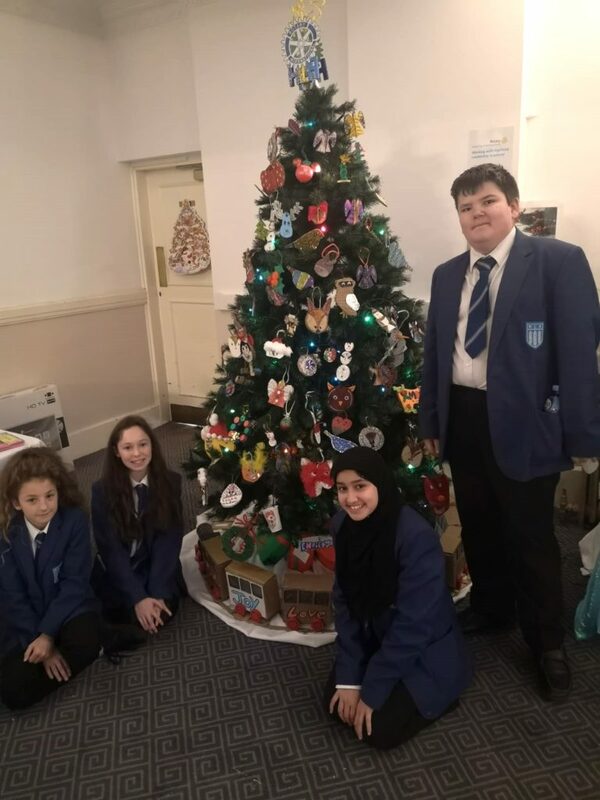 Pupils have been upcycling waste to trim a tree for the Winter Gardens Christmas Tree Festival to raise money for repairs and renovations to the iconic landmark. 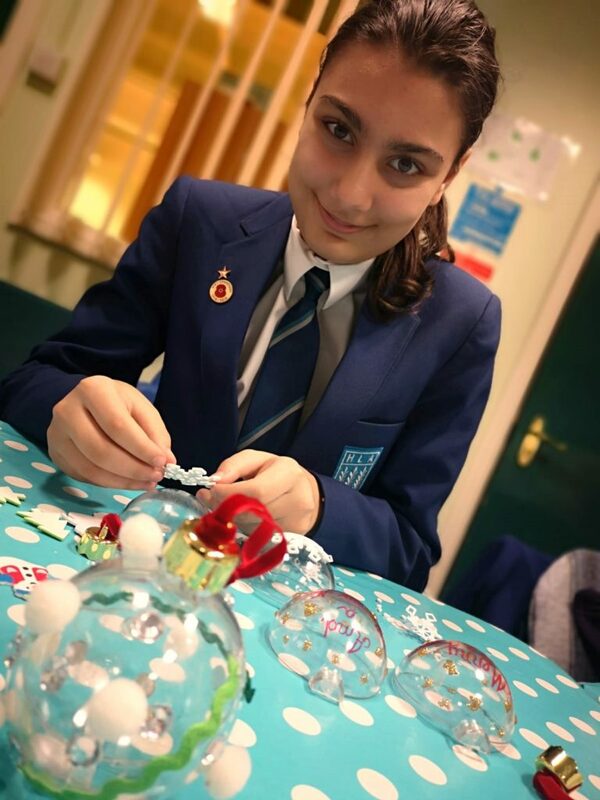 Year 7 and 8 pupils entered into the spirit of the season by teaming up with the Rotary Club of Blackpool to take part in the annual fundraising event – which also marked the launch of the school’s Festive Winter Giving Programme, during which pupils demonstrate their contributions to the wider community through charitable actions. 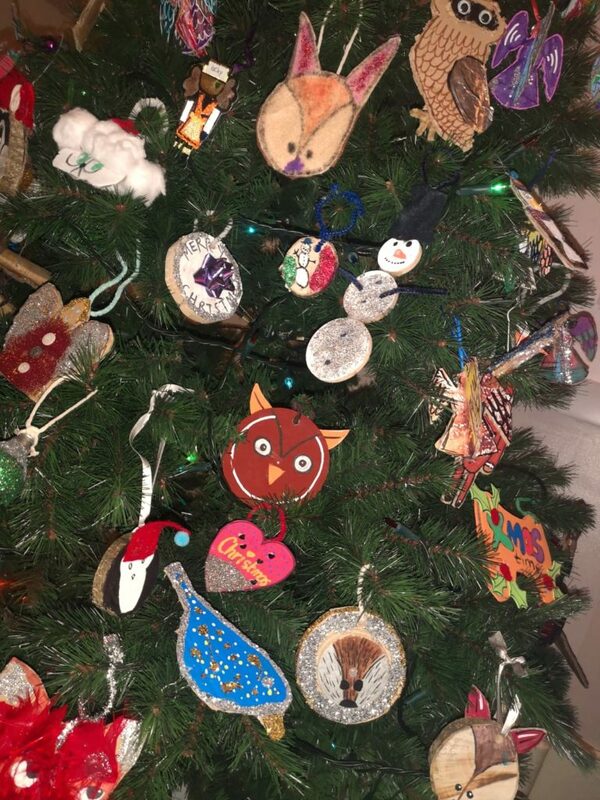 Both the school and Rotarians are passionate about serving others and looking after the environment so, to highlight the waste and environmental damage caused by the festivities, the team only used recycled and repurposed materials as possible to decorate their tree. 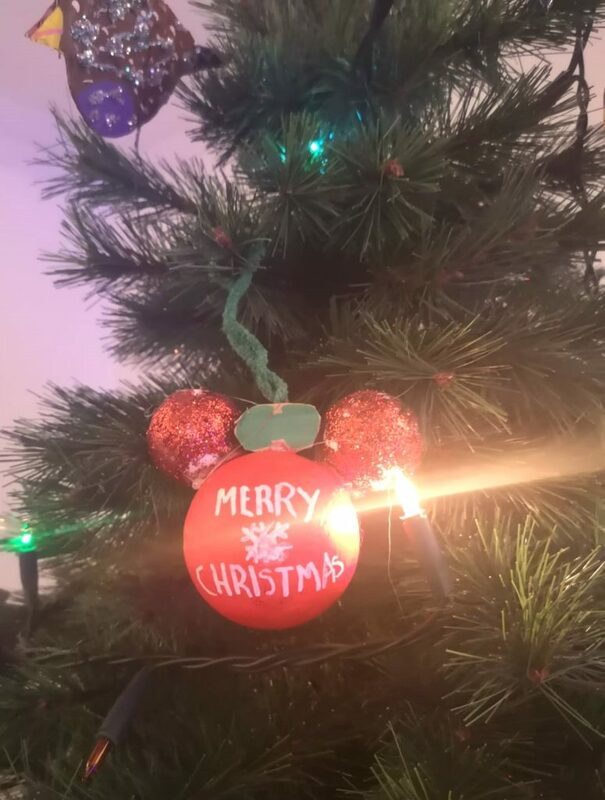 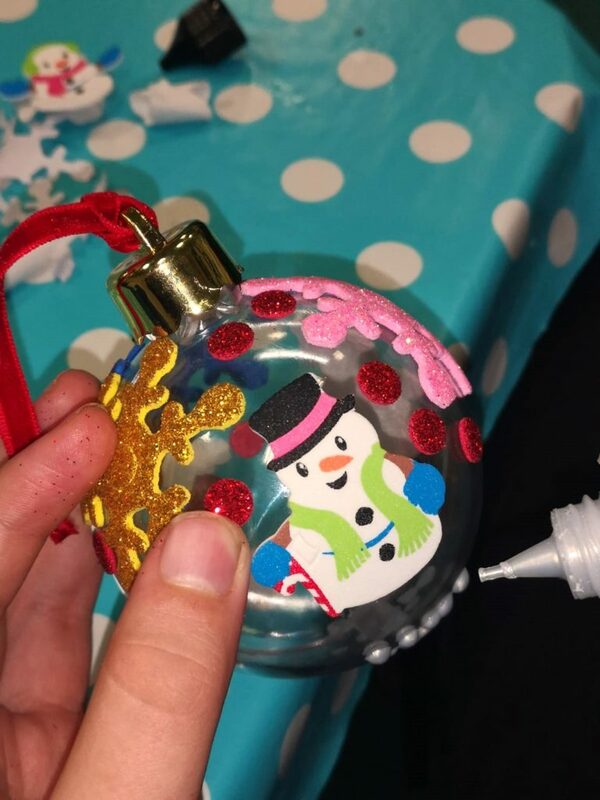 Decorations were fashioned using unwanted packaging, wood offcuts, old magazines and newspapers, ribbons, pipe cleaners and glitter from last year’s Christmas activities, bottle tops, bottles, plastic cups, straws, plastic plates, used light bulbs and fallen branches from a tree in a teacher’s garden. 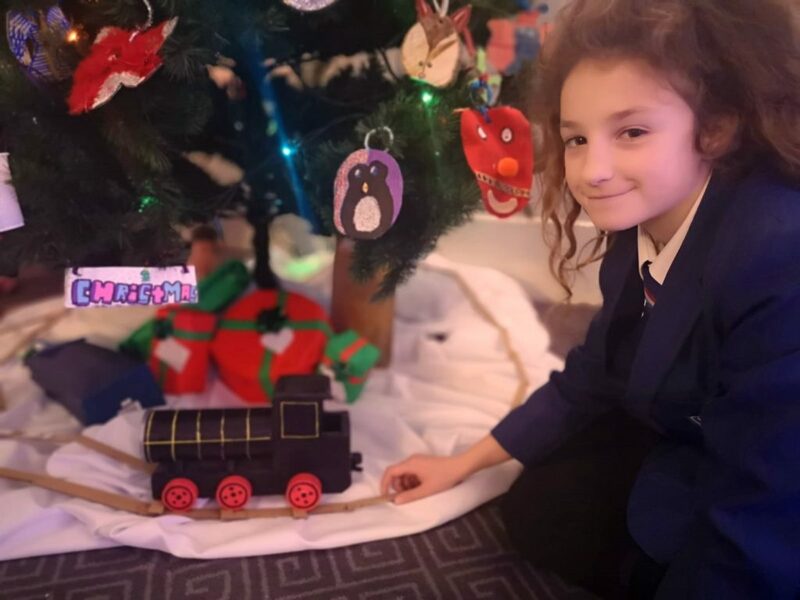 Following the Christmas tree festival, the decorations will then be put into hampers to be sent to local elderly people living in isolation, care homes, the Streetlife charity and to guests at the school’s Community Tea Party. 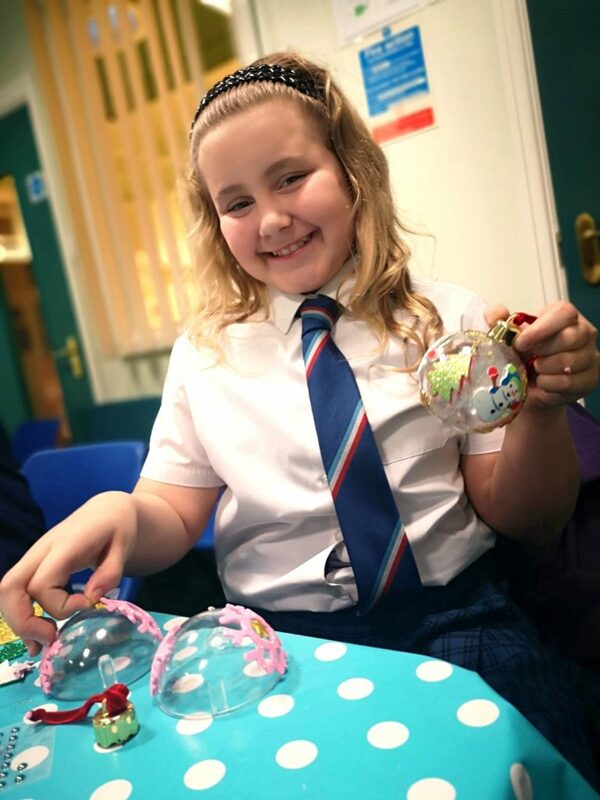 In addition, the Highfield Helpers and South Shore Community Partnership Craft Group made ‘in loving memory’ baubles for the Highfield Community Christmas tree, which members of the public will be invited to personalise and dedicate to past loved ones ahead of the lights switch on at the Old Library Community Centre, on Highfield Road, on Friday 7 December, from 4.30-6.30pm.